At Specialized Service, we promise trust, integrity, and honesty to every customer. We consider it a privilege to be invited into your home because we are a family focused business, with good old fashion values. 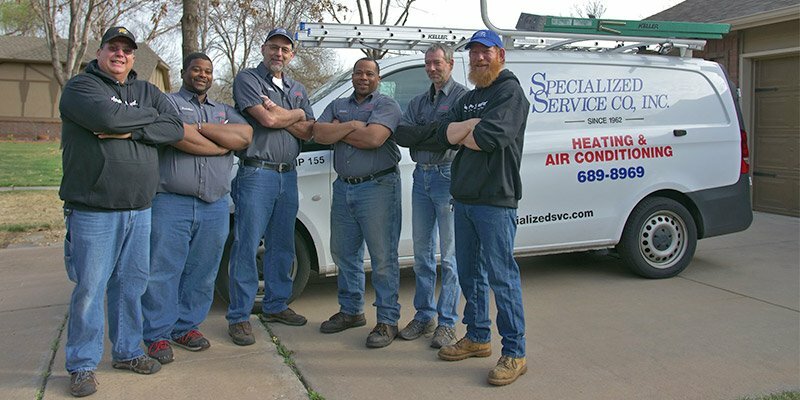 Since 1962 Specialized has been providing Wichita residents with reliable heating and air solutions. It is our goal to make sure every service we offer is hassle-free and affordable. We are dedicated to providing you with the best HVAC services and solutions that fit your unique needs. 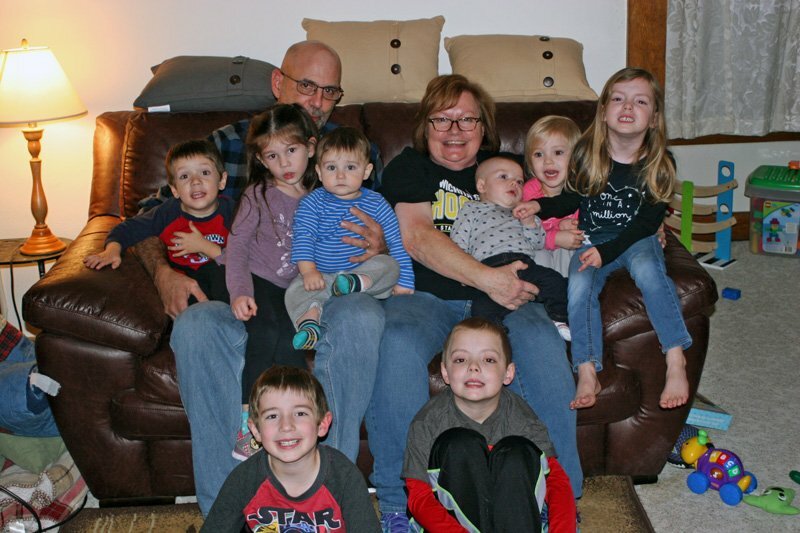 We are just a family helping other families stay comfortable in their homes. Dave Kratz had been a tech at Specialized since 1983 and worked hard to learn every aspect of the business. 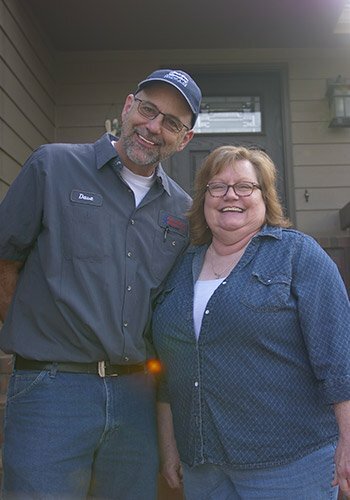 Then in 1988, Dave and his wife Pepper purchased the business, becoming the third owner. They have been taking care of their employees and customers like family ever since. Personalized service with 100% customer satisfaction is their #1 priority!